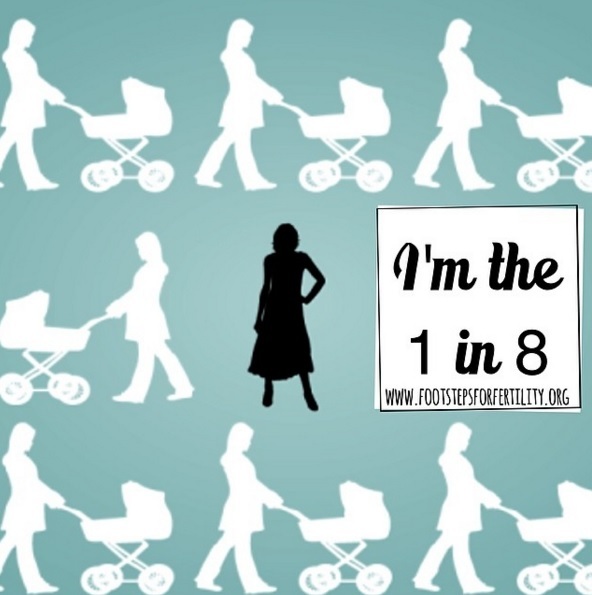 I know a lot of us who have dealt with infertility have had difficulty with holidays. Because holidays are such special times often spent surrounded by family, you can't help but be aware of how badly you want to share these moments and holiday traditions with a little one. We started trying for a baby in 2014, so we have had a quite a few holidays where we told ourselves that this was "the last one before we had a baby to celebrate with". 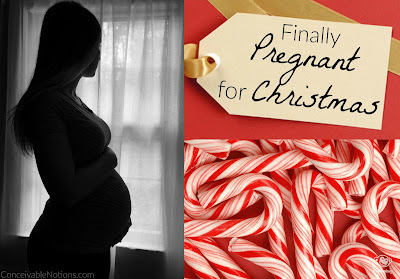 When you are a whole year later in TTC (or even two years, as we experienced), and yet to be pregnant or holding a baby in your arms, remembering that last years Christmas was supposed to be "the last one without a baby or pregnancy" can really sting. I have always loved the holiday season. We always cook so much food for Thanksgiving and start making things days before. We have some traditions that I enjoy so much! We pick up our fresh turkey from a local farm, brine it at my parent's house. My husband and I cook homemade cranberry sauce, apple pie, pumpkin pie, creamed onions, mashed winter squash (grown in our garden! ), and homemade bread or rolls. My mom cooks the rest of the meal, and we bring everything we've made over to their house. The next day, we all drive together as a family to a local Christmas tree farm. We all walk around through what seems like millions of trees to pick "the perfect tree". 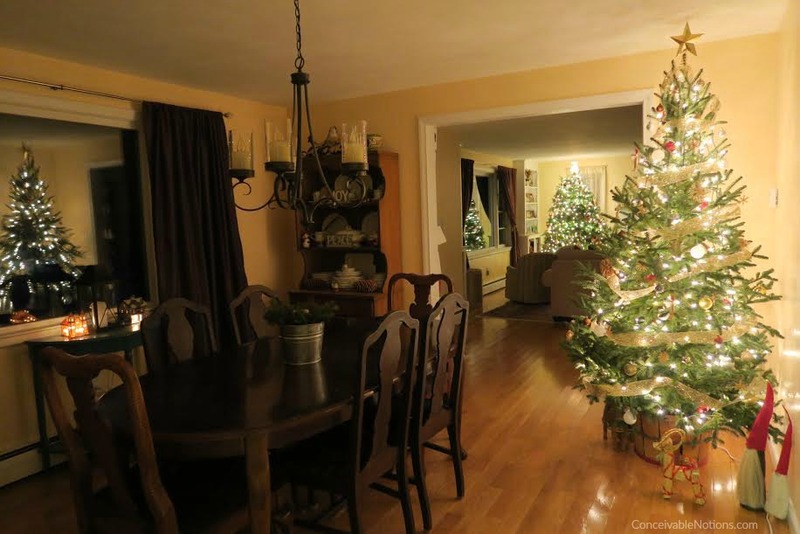 My husband and I put up two full sized live trees and it always makes the house feel so festive and warm! We decorate a gingerbread house which we keep on display... just so many fun things we do each year. For Christmas, we celebrate on Christmas Eve and eat some traditional Swedish foods. So many wonderful memories! 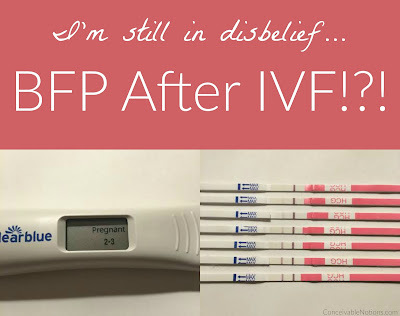 Last year at Thanksgiving, I was recovering from my first early miscarriage after our third IUI. 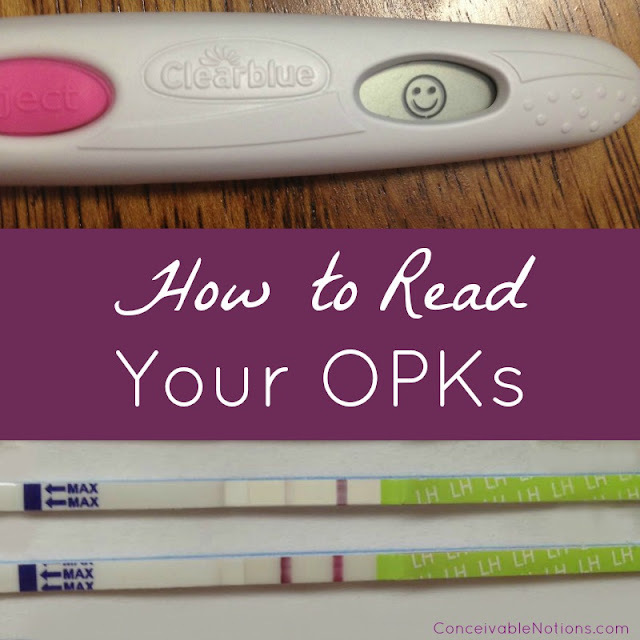 After getting pregnant, I suddenly was very ill with intense nausea and severe vomiting. After being diagnosed with HG this pregnancy, we suspect it may have been HG because sometimes it starts very early. I was in the hospital twice with that "illness", and I started to miscarry. We had been planning to tell our family on Thanksgiving day that we were finally pregnant! But instead, things turned out very different than we had hoped. The cycle following the miscarriage was long and strange. We met with our RE and decided to do more IUIs. But my cycle dragged on. In the end it was 36 days, which wasn't really that long. But it gave me a new appreciation for how frustrating it must be for those with longer cycles. AF finally arrived, on Christmas day of course. Last year during the holiday season, there was always some constant reminder that I still wasn't pregnant yet. 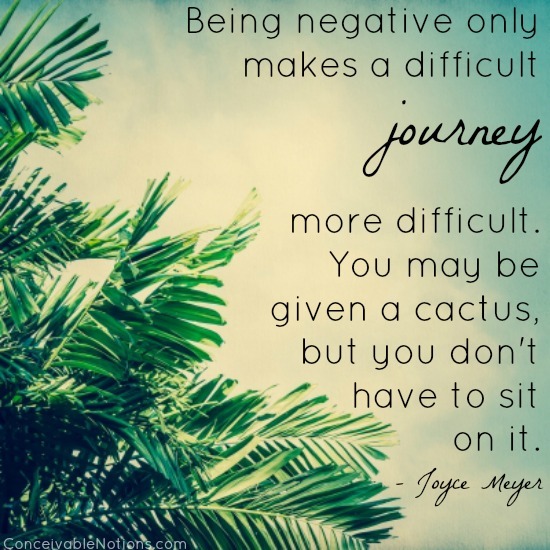 Along with new doubts introduced to our minds about why we had an early miscarriage. Thinking back to where we were last year, when contrasting with this year... things are so different now. 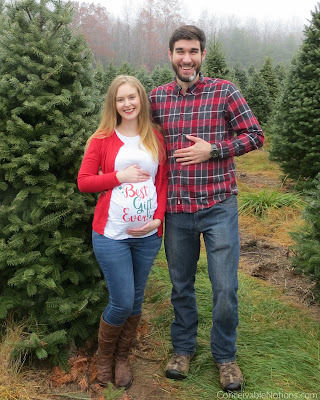 We really are expecting a baby! So much has happened in the past year, almost all things I didn't expect. I never thought we'd need IVF. I never thought we'd suffer a second early miscarriage. I certainly never thought I'd be diagnosed with HG. I also never thought pregnancy would be so hard. But as I've come to realize, very little ever goes the way you expect it to. And that's okay. To those of you out there who are still trying, who's hearts might be aching this holiday season... please do not give up. While we were trying, I would have given anything to be pregnant. But now that I finally, really truly am pregnant, I would not change anything that brought me here to this moment. Even though it was a difficult and painful journey. Everything we went through led to this baby, who I feel wiggling and hiccuping at this very moment as I type. You will get there too.